Hello World! This blog belongs to me, Haziq Izmi. I am a young adult whose life and thoughts are seen through the eyes and voice of my mother. 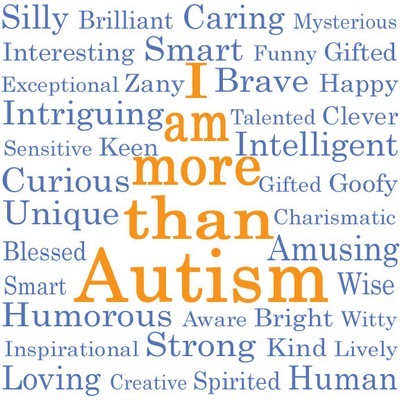 I am autistic. I have limited communication abilities. I can read and write in 2 languages with some amount of comprehension. I speak in abrupt one-line sentences in a monotonous tone. I’m not putting myself down, just to offer an explanation why the author of this blog is not myself. Instead it’s my mother reading and translating my thoughts and actions into words so that others may share my life and hopefully gain insight into what it means to be ME. My family wishes me to have a voice in this world. And so in this blog my mother and I are as one. She who feels my daily pains and joys. This blog does not contain autism resources, latest medical information or ground-breaking research. It is a simple life blog which may help shed some light to other families out there with special young adults. Welcome to my unique, mysterious world.